Mitski just announced Puberty 2, a new album releasing June 17 via Dead Oceans. Puberty 2 is Mitski’s fourth album the follow-up to 2014’s critically acclaimed Bury Me at Makeout Creek. 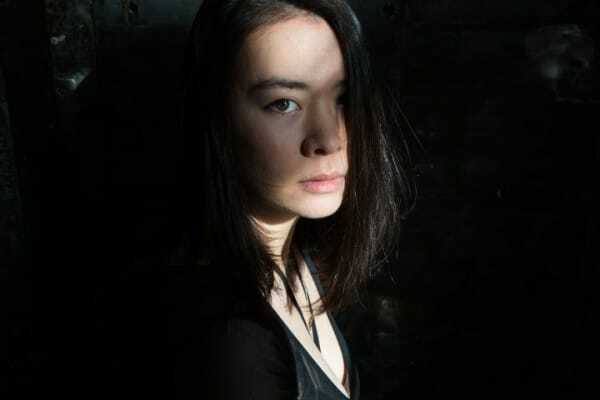 “It’s kind of a two parter,” Mitski says in a press release, “It’s similar in sound, but a direct growth from that record. Pre-order Puberty 2 here. Listen to “Your Best American Girl” and check out the Puberty 2 track list and upcoming Mitski tour dates below.